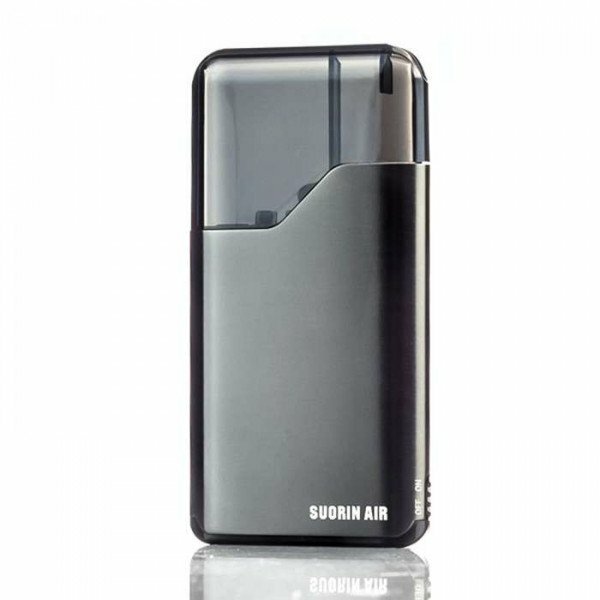 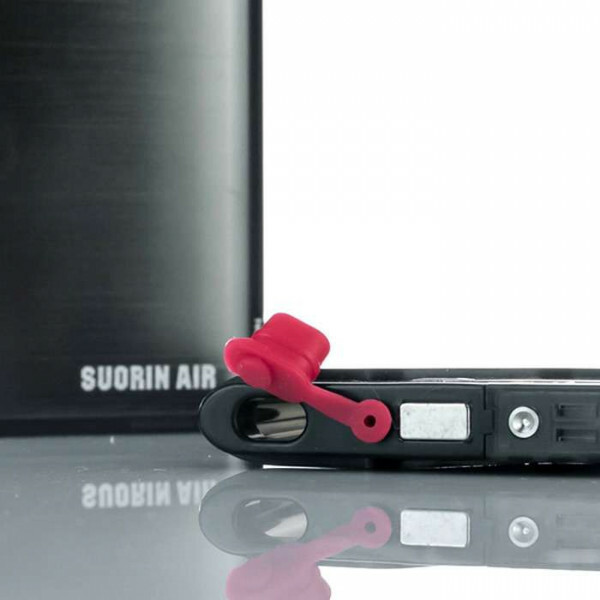 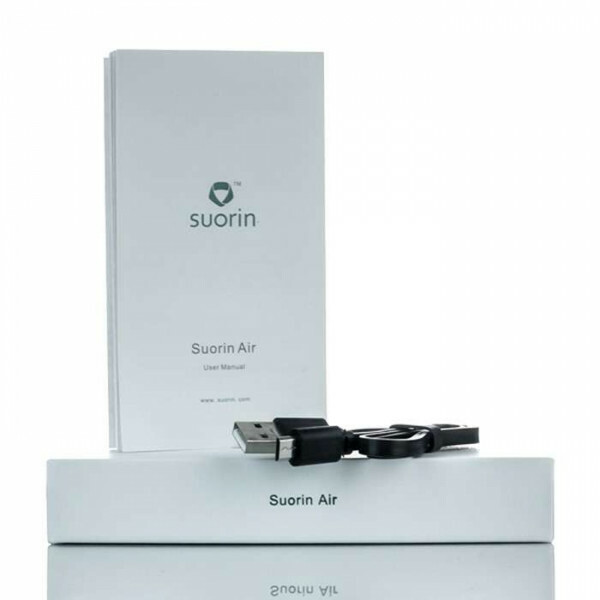 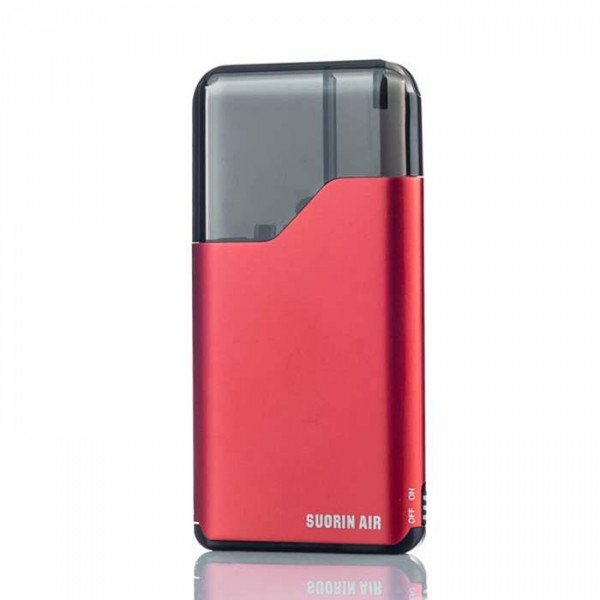 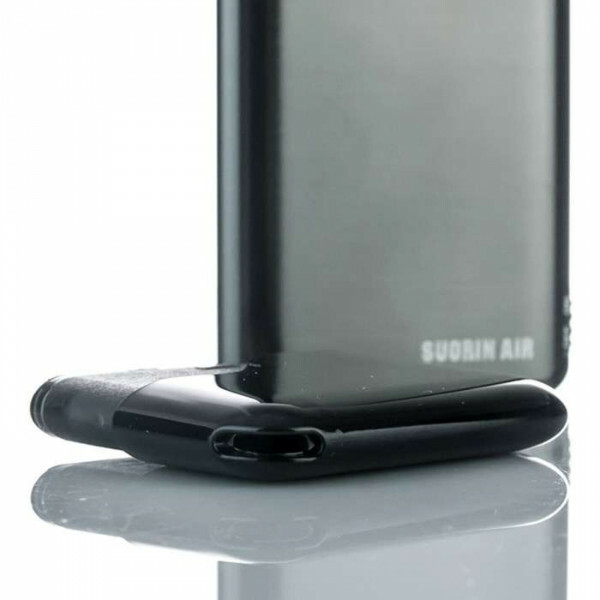 The Suorin Air Ultra Portable AIO Vape Starter Kit offers some pretty awesome versatility and performance for those into the pod style of vaping. 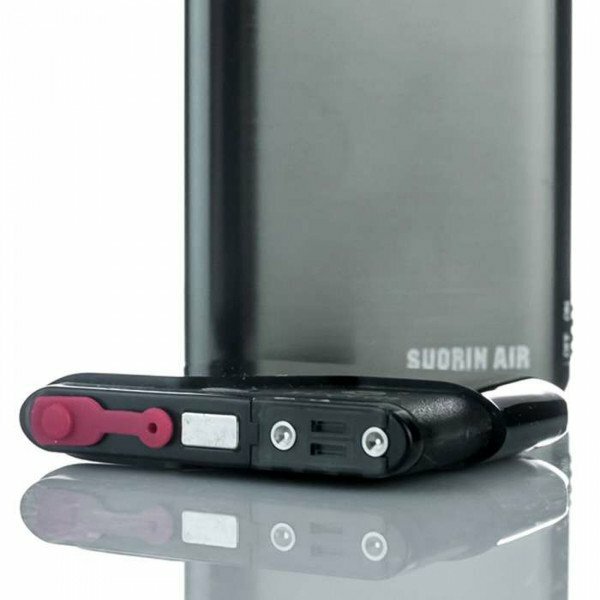 This device features the advanced Suorin refillable magnetic pod system, which works with convenient cartridges, delivering the finest mouth to lung hits. 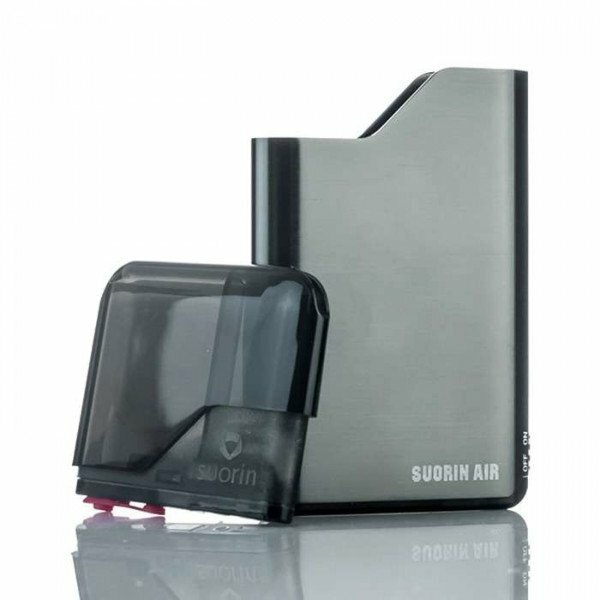 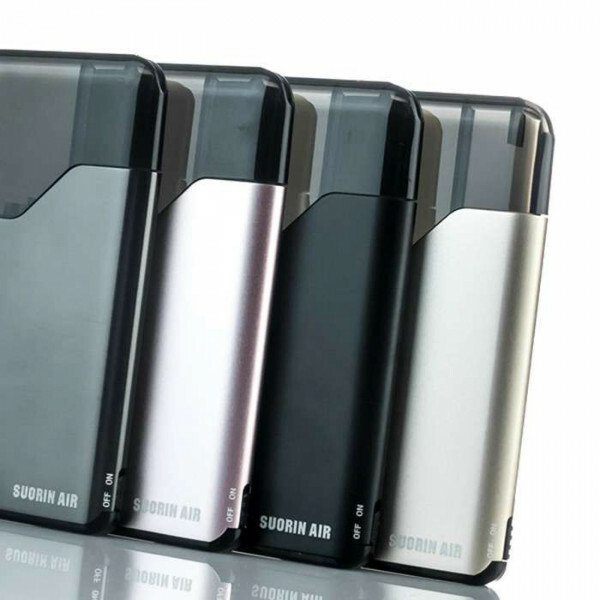 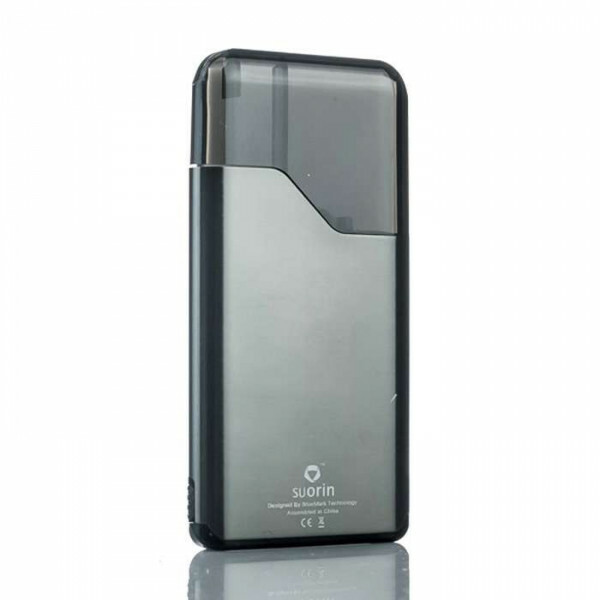 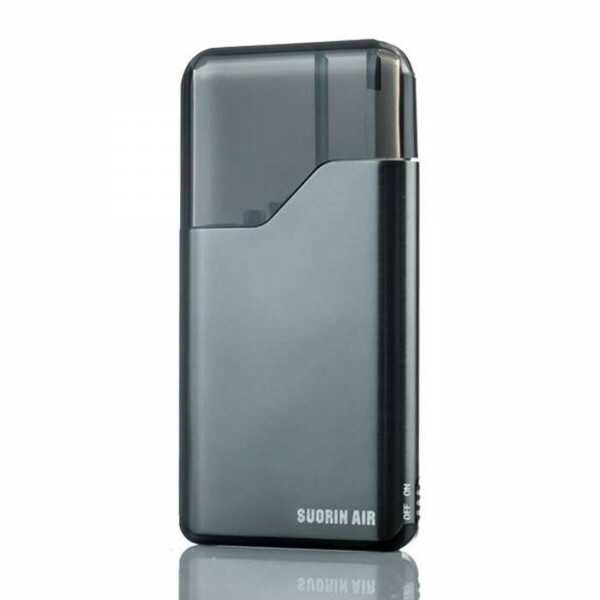 The Suorin Air holds a maximum of 2mL of e-liquid, and the draw is activated via firing system, allowing for the fastest and simplest startup. 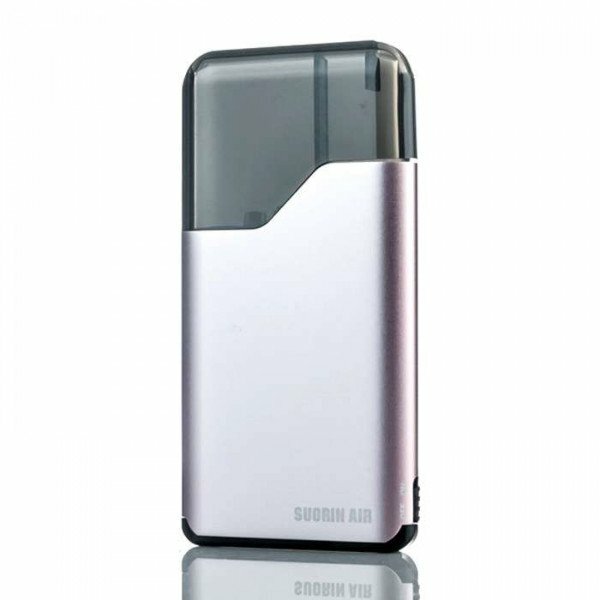 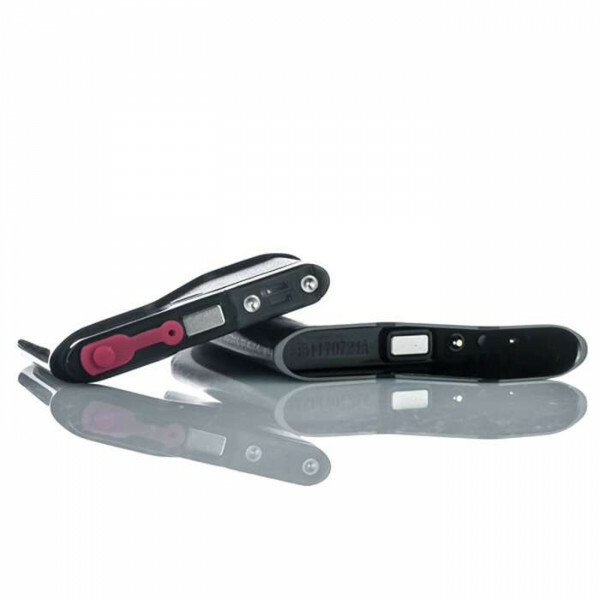 This AIO has an internal 400mAh battery, and LED indicators keep you alerted on the status of the battery life. 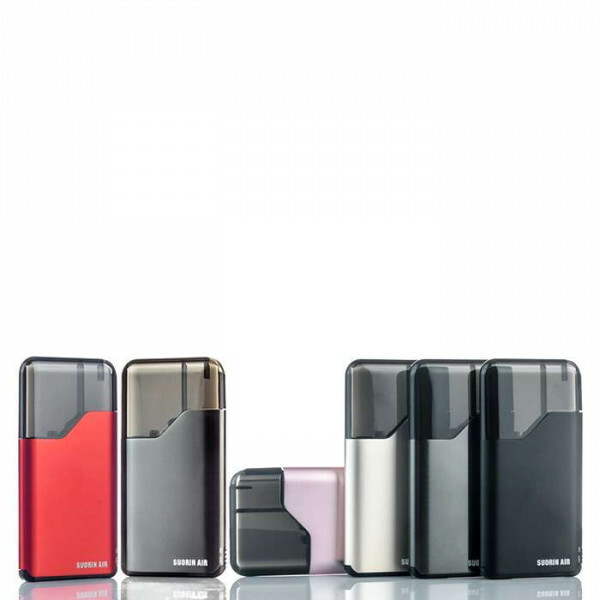 The pods used in this unique system are magnetic, which allows for fast refills and pod switches. 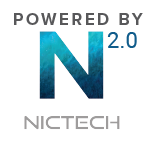 Overall, the design is simple, clean, and modern, while the performance is as efficient as it gets. 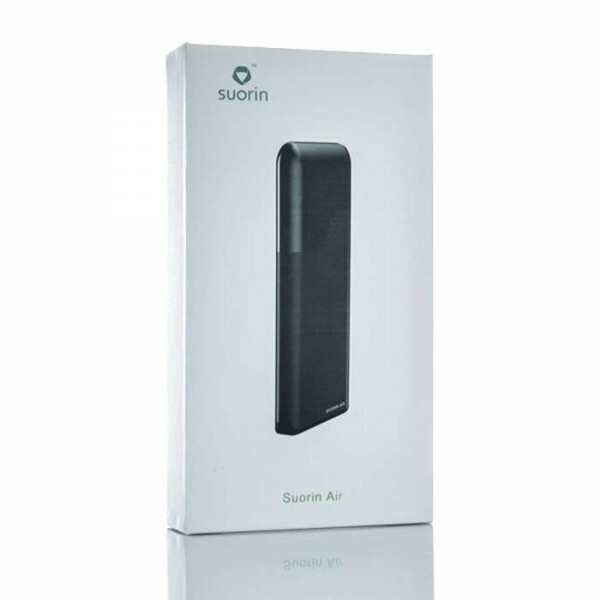 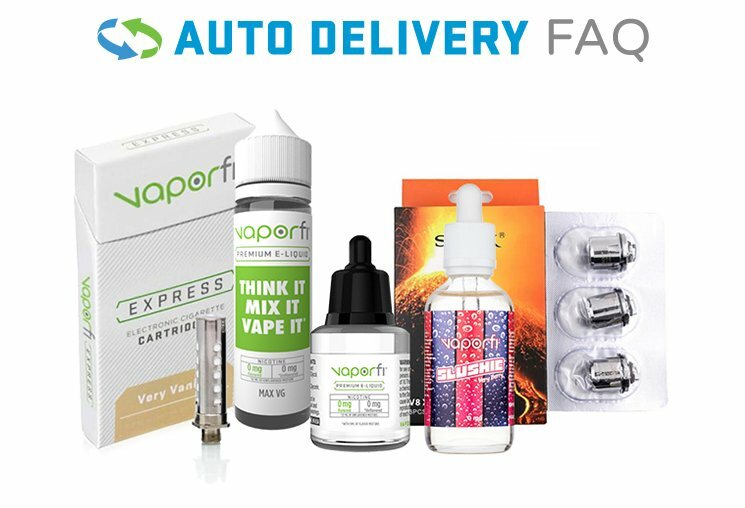 If you're aiming for versatility that promises an easy adventure, get the Suorin Air Ultra Portable AIO Vape Starter Kit from VaporFi today!